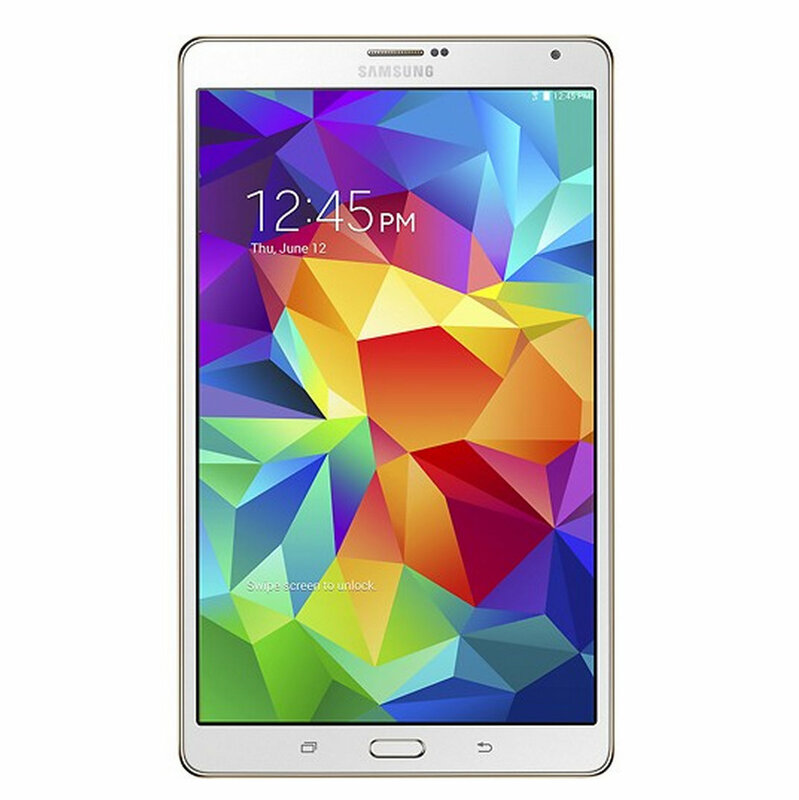 Verizon's Galaxy Tab S 8.4, which you can more easily find at Best Buy than a Verizon corporate store, is now receiving its Lollipop update. According to Samsung, the carrier is rolling out Android 5.0.2 under software version T707VVRU1BOD4. This update may be slightly less exciting now that Android M news is flooding the site, but that's just the way these things go. There are still millions of devices out there that would be glad to receive an update to a platform version that's nearly a year old right about now. Let's see how many of them do.